First-time home buyer? Investor? 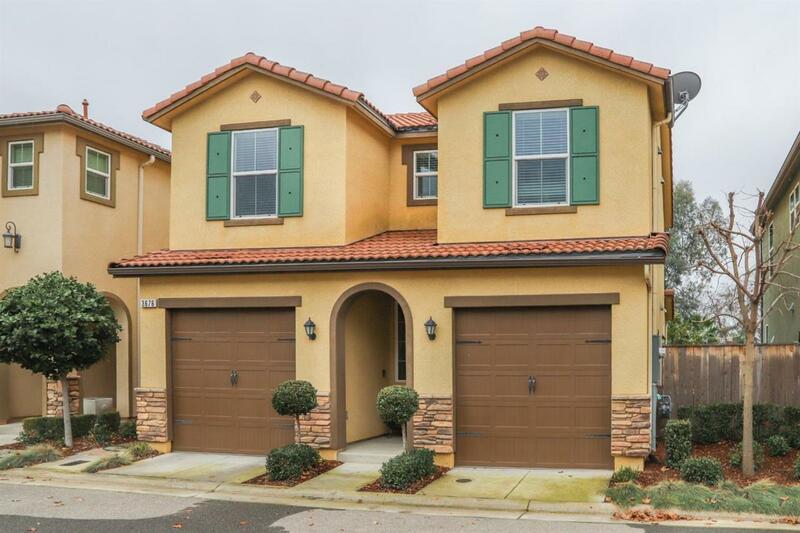 This Gorgeous Leo Wilson 3 Bed 2.5 Bath home is located in the highly-desirable Harlan Ranch community. 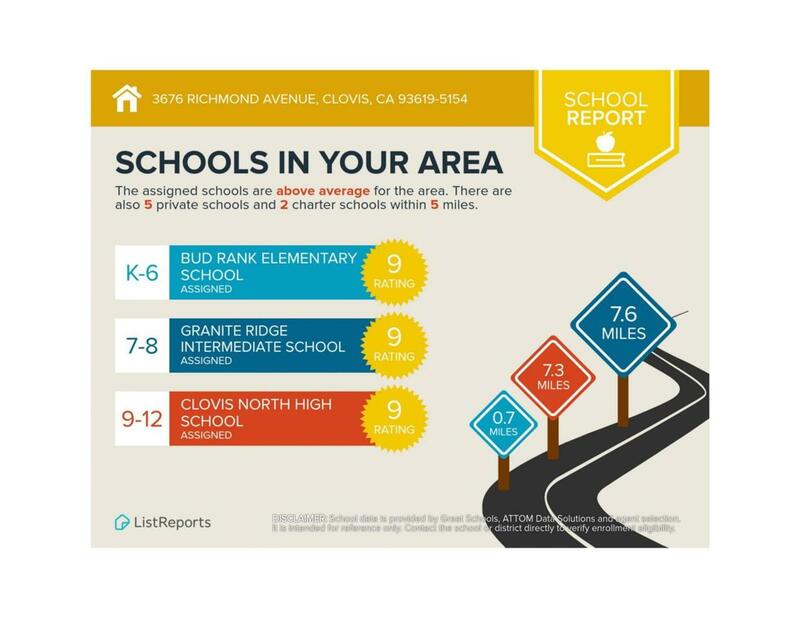 Award-winning Bud Rank Elementary is in the heart of the community. This model features an open concept w/ energy-efficient features. 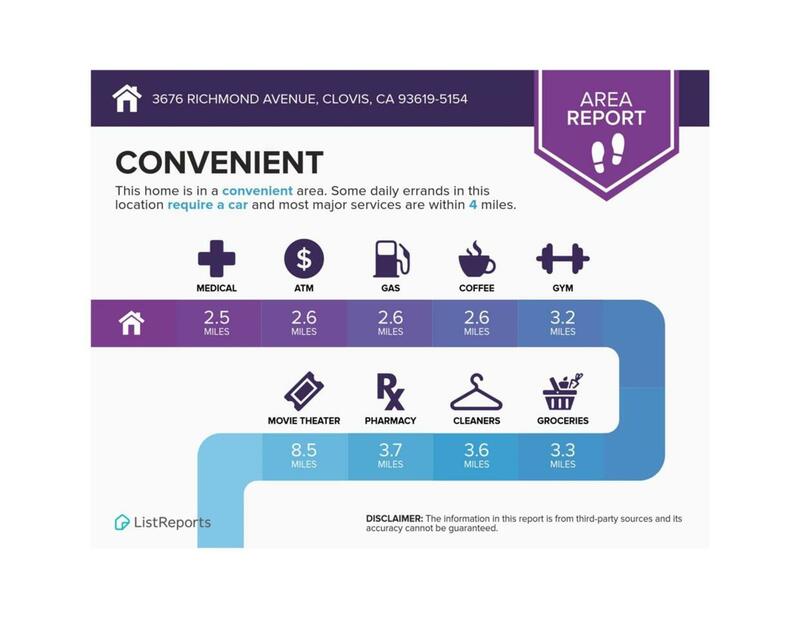 Whether you are preparing a meal in the kitchen or watching a game in the living room, stay engaged with your guests. All the bedrooms are on the upper level, providing privacy and separation from the lower level. Gorgeous views from the master suite. Lovely backyard garden area. Your front landscaping is maintained by the HOA. 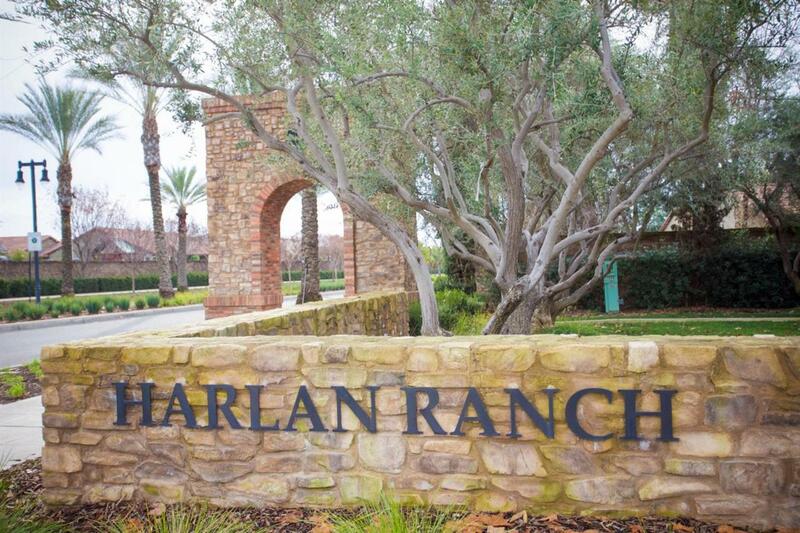 Easy maintenance & resort style living w/these amenities: Harlan Ranch Clubhouse, Jr. Olympic Swimming Pool, Rock Climbing Wall, Playground, Multiple Lush Parks, Walking & Biking Trails, Picnic Areas, Garden Maze, & Amphitheater. The Community Social Director brings events to the community year-round such as wine tastings, fitness classes, and more. Listing provided courtesy of Lynette Baker of Realty Concepts, Ltd.